ARMANI / CASA - smoking accessories. BERLUTI - Paris since 1895. "The ultimate expression of luxury for men." 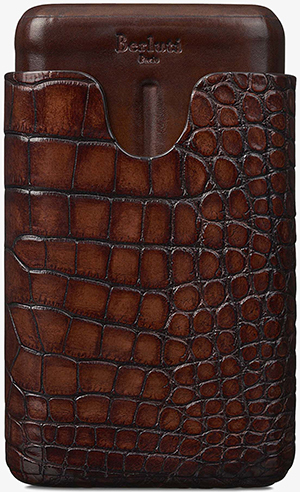 Cigar cases. Billionaire Couture - ash trays. C.Gars - since 1997. "The Leading Cigar Specialist in the UK." 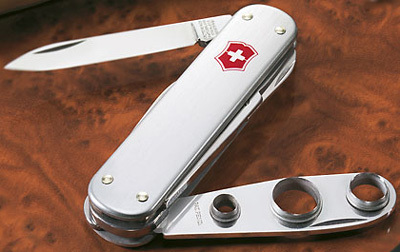 Cedes Milano - luxury ashtrays, cigar cutters, cigarette cases, smoking desk sets and tobacco cases. COGNAC FOR CIGARS - these Cognacs have been specialy blended by the Houses to match perfectly with a good cigar. COMERCIAL IBEROAMERICANA - humidors, and more. CUPOJOES.COM - since 1995. "Quality Products at Extraordinary Prices!" 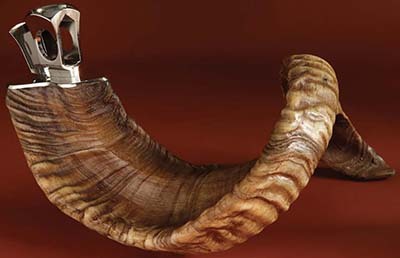 Online smoking accessories store. 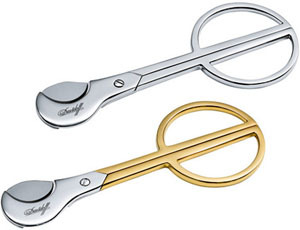 Davidoff - smoking accessories: ash trays, books, cutters, tubes, match box holders, pipe accessories, and more. 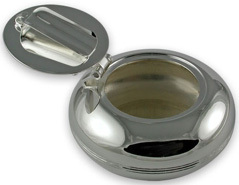 DOUGLAS PELL - silver plated pocket ashtray. 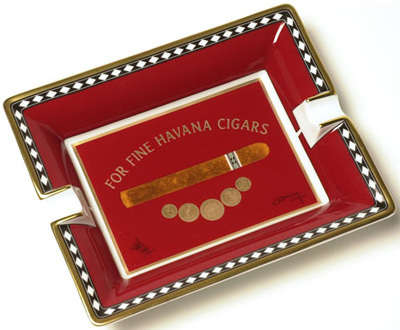 ELIE BLEU - ash trays, humidors & cigar cutters. GENUINE TOBACCO CO. - chewing tobacco, smokeless tobacco, dipping tobacco, snuff, snus, leaf tobacco. James J. Fox - since 1787. Cigar accessories. 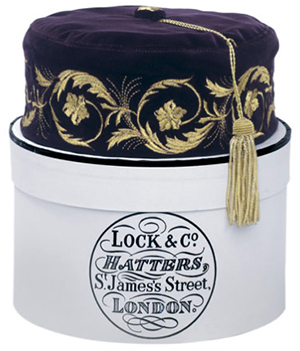 Lock & Co. - embroidered smoking cap. REDMAN CIGAR BOX SET - exudes quality. Hand crafted in the UK in solid silver with rosewood details, this is a four part set comprising of tray with integral match holder, 2 square ashtrays and a cigar box: £40,900.00. Sautter - "Finest Havana Cigars." 106 Mount Street, Mayfair, London W1K 2TW, England, U.K.
SAVINELLI - since 1876. 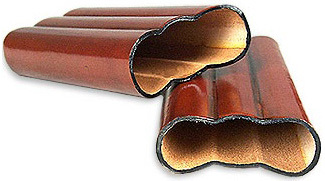 Accessories for cigars, cigarettes & cigars. 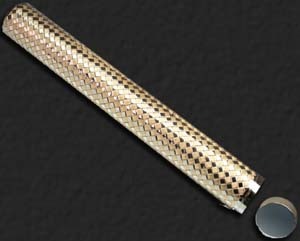 SIMPLY CIGARS - "Cigar Accessories." Smoking cap - worn by men while smoking to stop the hair from smelling of smoke. Stefano Ricci - "The SR cigar set is a superior and unique assemblage. 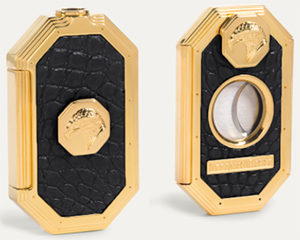 The cigar lighter and cigar cutter are functional and sophisticated with their elegant shapes and precious materials, enriched by crocodile leather and handcrafted metal detailing." 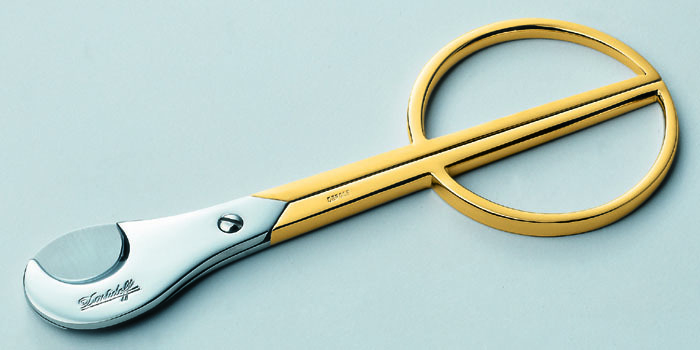 Tonino Lamborghini Cigar cutter Le Mans - "Pure Italian Talent." URSO - since 1985. 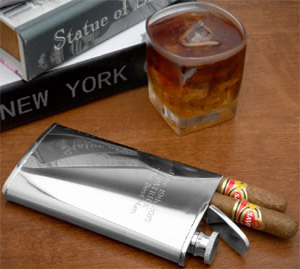 Cigar case. 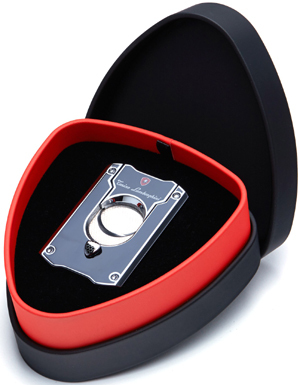 ZINO PLATINUM - humidors, cigar cutters & ashtrays.